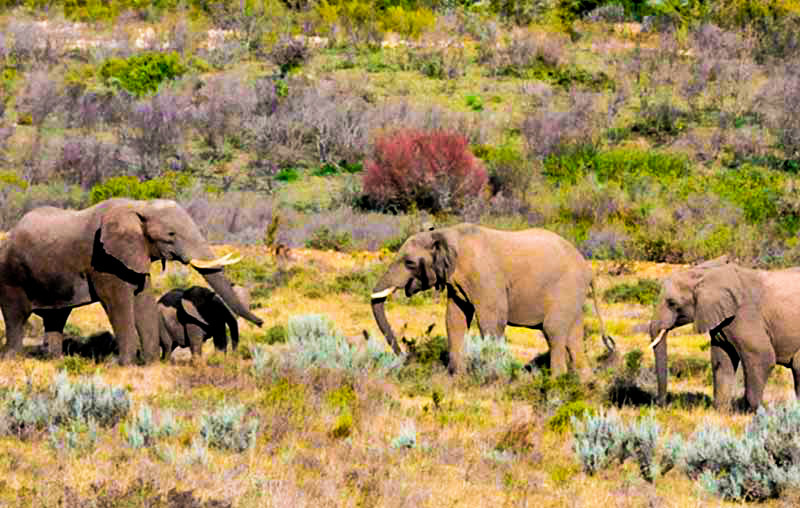 With crackling fireplaces, low season accommodation specials, amazing bird and wildlife sightings and spectacular fynbos in full bloom, winter is, in fact, one of best times of year to visit Botlierskop Private Game Reserve in the Garden Route for the ultimate family getaway. You’re likely to wish this enchanting season will never end. Botlierskop’s luxurious accommodation is your ‘home away from home’ and offers the ultimate comfort during the cooler months – electric blankets, deluxe bedding and comfortable robes and slippers to lounge around. Warm up next to the roaring fireplace available in many of our cosy lodges, including the Self-catering Bush Villas (featuring indoor and outdoor fireplaces), Village Lodge and Botlierskop Day Centre. 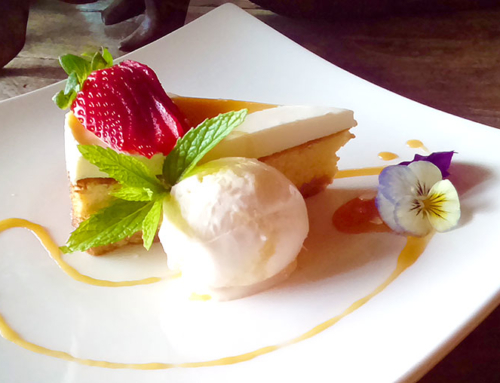 We invite you to indulge in the warmth of our hospitality and take advantage of our wonderful winter warmer specials. 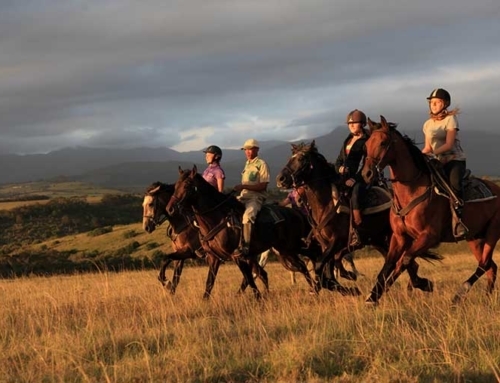 Day Visitors can be pampered with Spa Treatments and enjoy a Horseback Safari or Guided Game Drive. 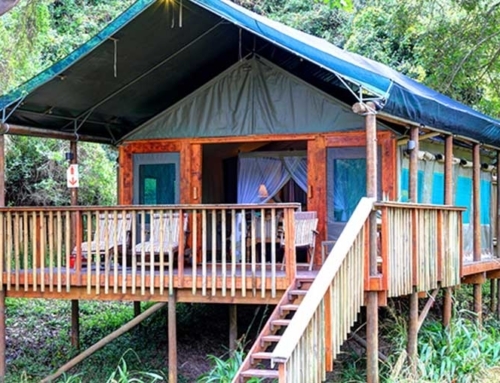 Packages range from R650 to R990 per person. 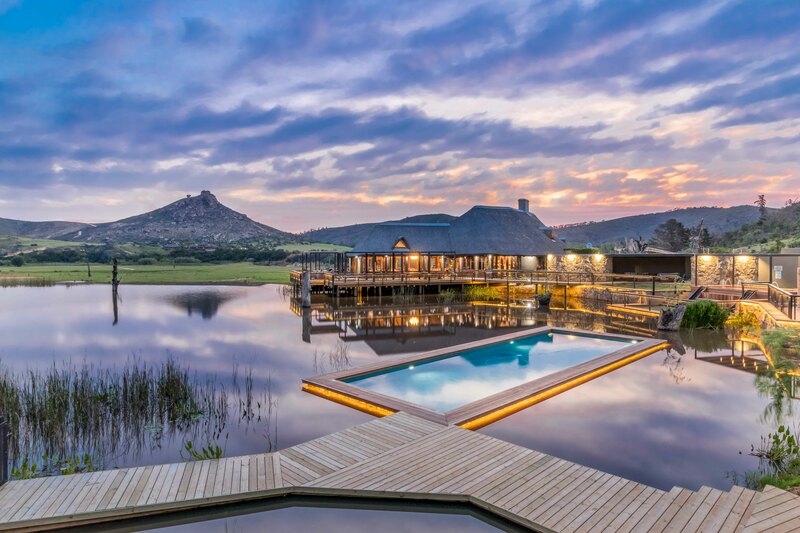 Overnight guests can choose from packages for The Village Lodge (from R1690ppspn), Bush Breakaway Special (from R1380ppsn), Bush Villas (from R3000pn) and a 2 Night Spa Special (from R1470ppsn). 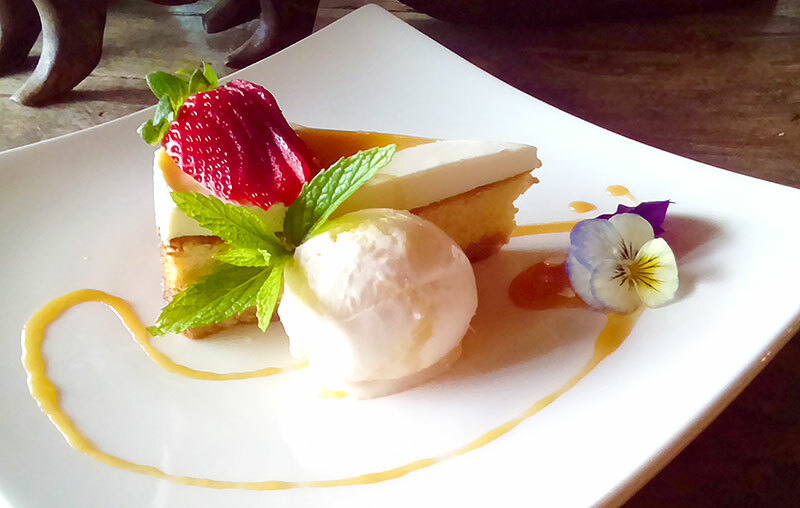 All of which includes our luxurious accommodation, selected meals and selected guided adventures and activities. Please visit our Specials page for more information on what is included in the rates. Please note that these specials are valid until 30 September 2018 and are applicable to South African residents only. Subject to availability. Winter is a wonder to behold at Botlierskop. During this rainy season (May to August), the landscape gives way to a spectacular flurry of activity and vibrant colours as the fynbos bursts into bloom and truly comes alive. 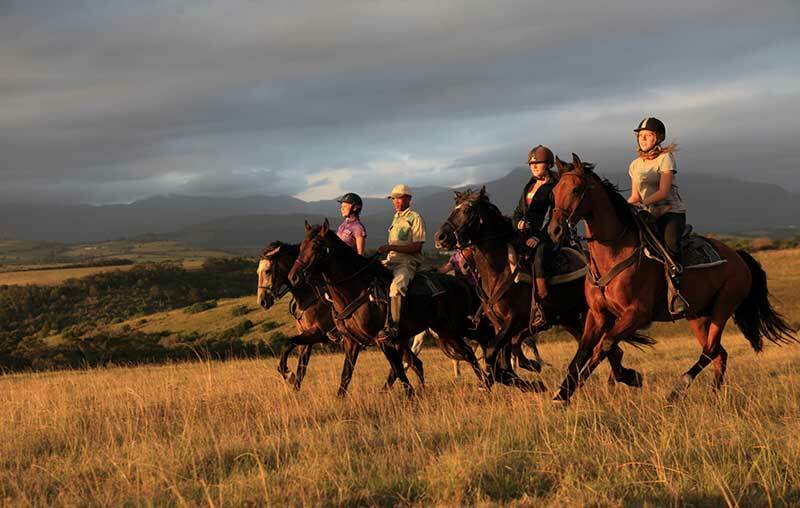 Go on a journey with one of our knowledgeable guides for an educational Guided Bush Trail on-foot, or saddle-up for a Horseback Safari to explore the majestic mountain valleys and diverse plant life including woodlands, coastal and mountain fynbos. Winter is an ideal time for wildlife sightings as the days are cooler and the animals are not taking cover from the heat. The nectar-rich fynbos also attracts a flock of feathered friends, making this season a true delight for bird watching. 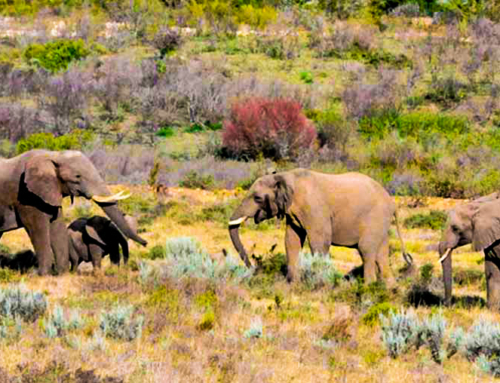 Botlierskop is home to over 26 different species of animals including four of the Big Five: lion, elephant, buffalo and rhino, as well as other animals such as giraffe, hippos, golden wildebeest and more. Experience the magic of Africa with close animals encounters during a Guided Game Drive Safari with our expert rangers. 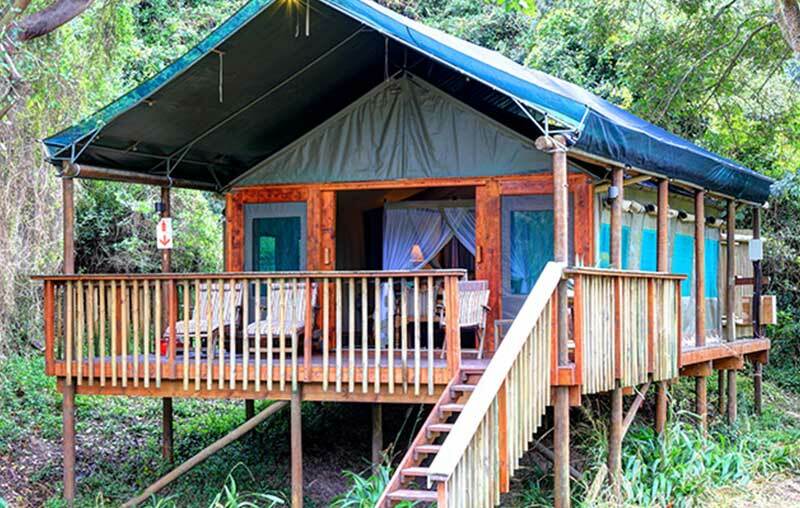 The Garden Route is known to have the mildest climate in South Africa and the second mildest climate in the world. Temperatures rarely fall below 10 degrees Celsius in winter, making it a pleasant getaway to enjoy the great outdoors. 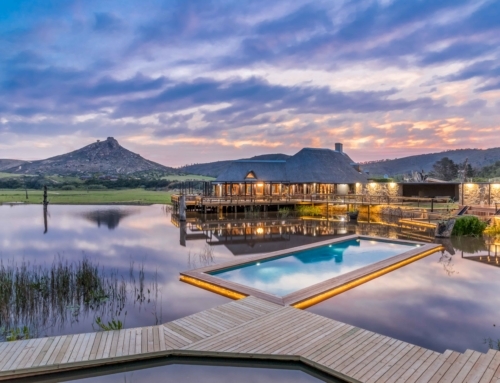 Botlierskop is the perfect destination for families looking to connect with nature. Kids can enjoy a range of activities that are both entertaining and educational, such as fishing, kids’ spa treatments, a junior ranger programme and much, much more. 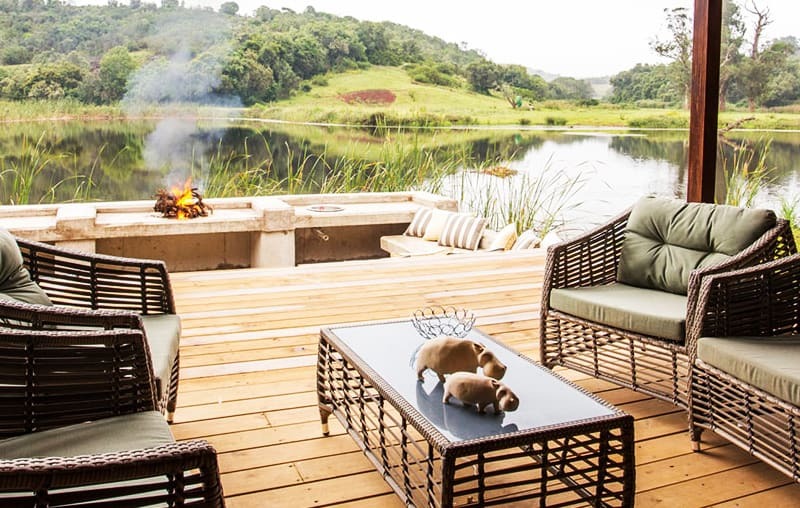 Contact us today to book your magical winter experience at Botlierskop Private Game Reserve.